We enjoy your stores, we’ve been to the one in Gainesville, Florida, and Orlando, Florida. Hoping to see an opening in the Daytona Beach, Florida, area. 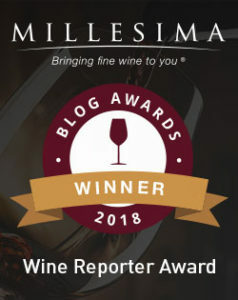 Thanks for visiting my wine blog. I don’t actually have any affiliation with Costco – I merely publish this Guide to Costco Wine as a resource for my readers. I hope that you found it helpful! I must ask why, if you’re making a case for TJ’s being the place to find the low-to-mid priced wines (as opposed to what one would buy at Costco), are half of your recommendations for wines over $10? Indeed, some of your recommendations are for wines costing $20-$50+ and which we would find anywhere. I have a list of wines I know I can always get at TJ’s–in the $4.99 to $9.99 range–which impress the hell out of friends and other guests (and that includes those who know their wines). I wish you had mentioned a few. perhaps you haven’t tried them. Pity. Thanks for the feedback. 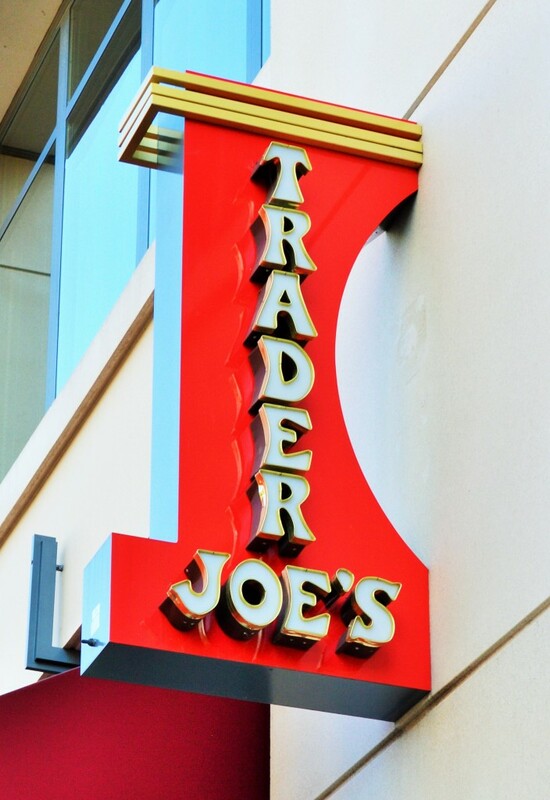 Some of my favorite bargains I’ve featured of late have been from Trader Joe’s. 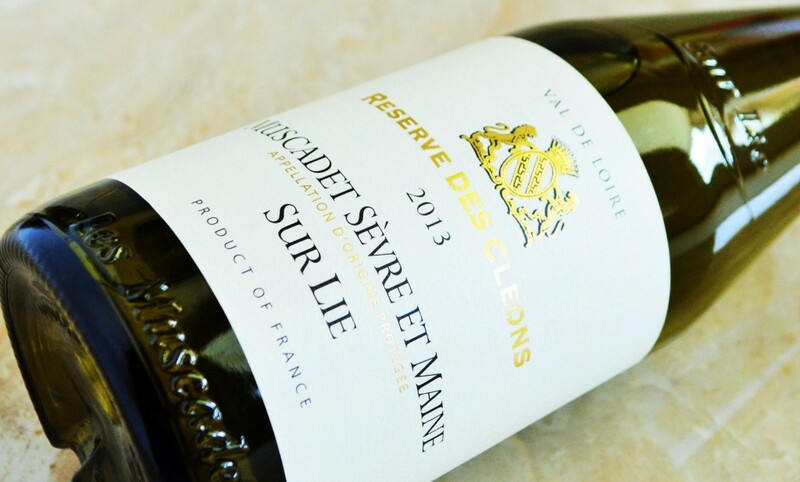 Wines like the Trentatre Rosso, Grifone Primitivo, Epicuro Nero D’Avola, and Contadino Pinot Grigio immediately come to mind and I am in fact working on a write-up as we speak for the Reserve des Cleons Muscadet. I count 14 wines under $10 that I have actually recommended. 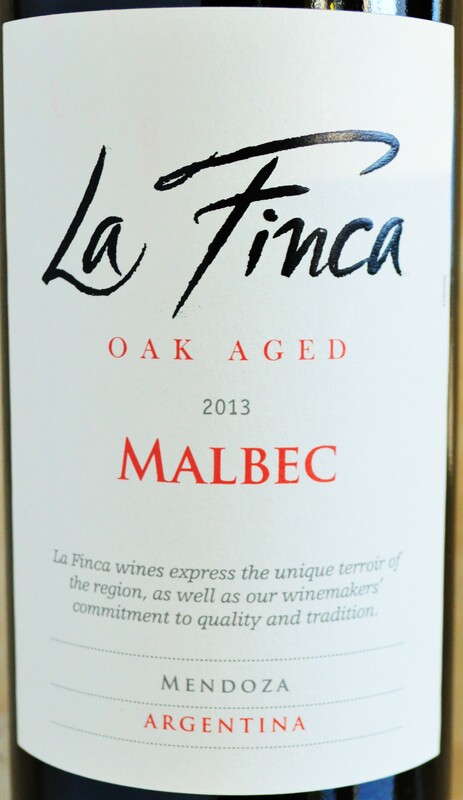 As for the more expensive wines… Those recommendations are for people looking for wines in that price point. 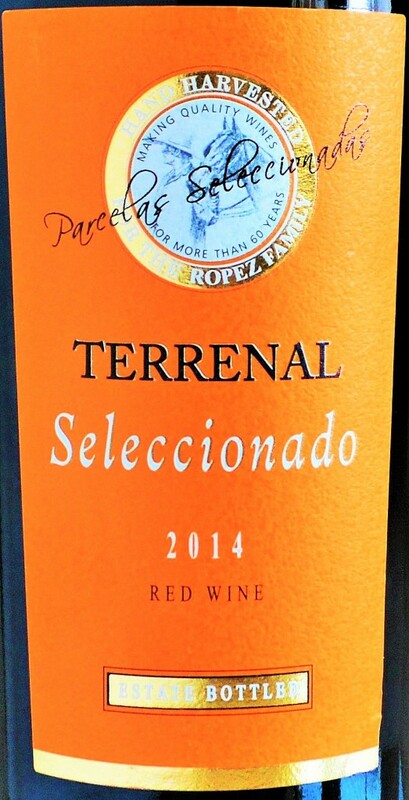 I try to provide good wine recommendations across all price points, because sometimes you want something good and inexpensive and sometimes you need a bottle by a recognizable, consistent producer with a bit more cachet. 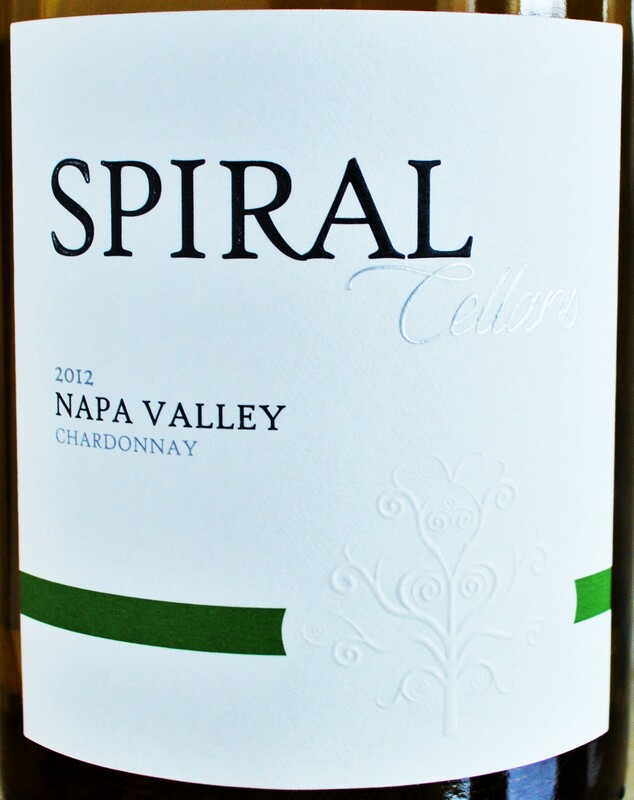 It is nearly impossible to try every wine and that is not the sole focus of this blog. I try to provide the Costco Wine and Trader Joe’s Wine Guides as a resource for my readers – and doing so is rather time consuming. 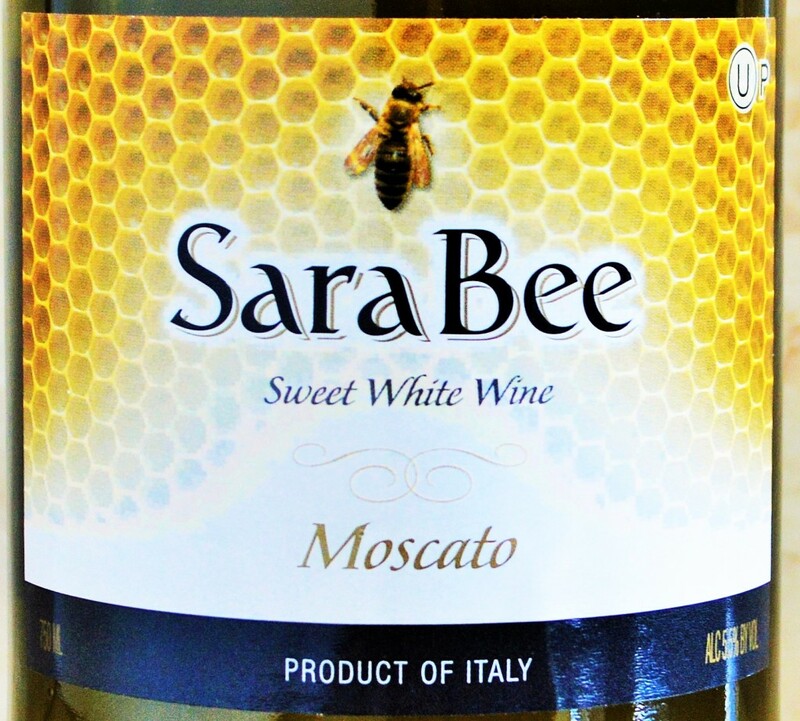 As I try more and more wines, I will link to it’s review. If I don’t recommend a reviewed wine, then that is my way of saying that I’d pass on it. 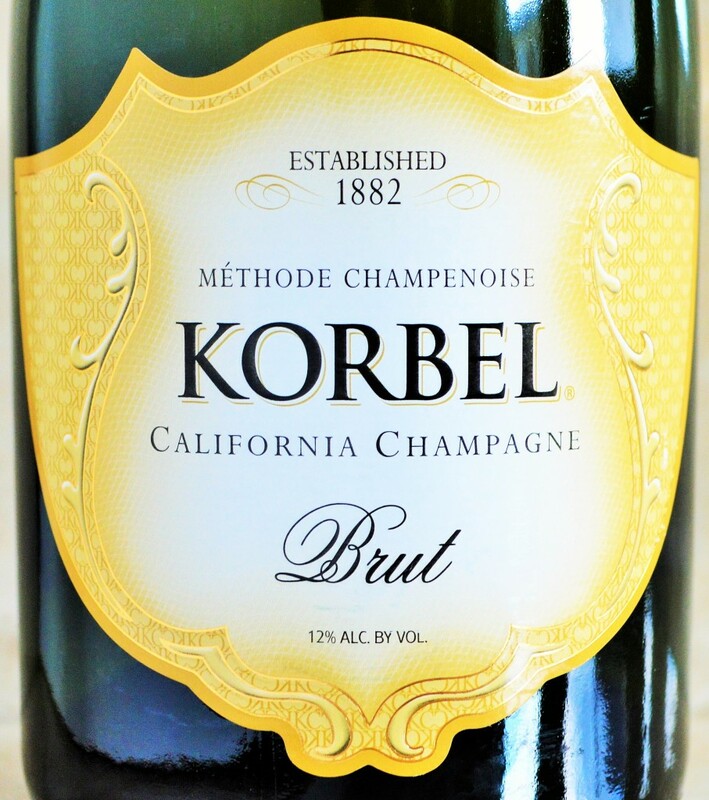 I would more than welcome your recommendations on some great wines at Trader Joe’s – that is after all what I am trying to find myself and I have polled the Trader Joe’s staff extensively to get the best picks I have brought to you thus far. Thanks for posting this good advice. My graduate school daughter recently asked if I could give her and her friends some advice on budget friendly wines, around $10 and she suggested Trader Joe’s. I had never considered going the Trader Joe’s house brand or exclusive import route before, so on her last visit, we picked up a mixed case. With a couple of exceptions, I thought all the wines were well made and were pretty representative of their type. Lastly, at around $10 they were bargains. Thanks! Do you have or will you. 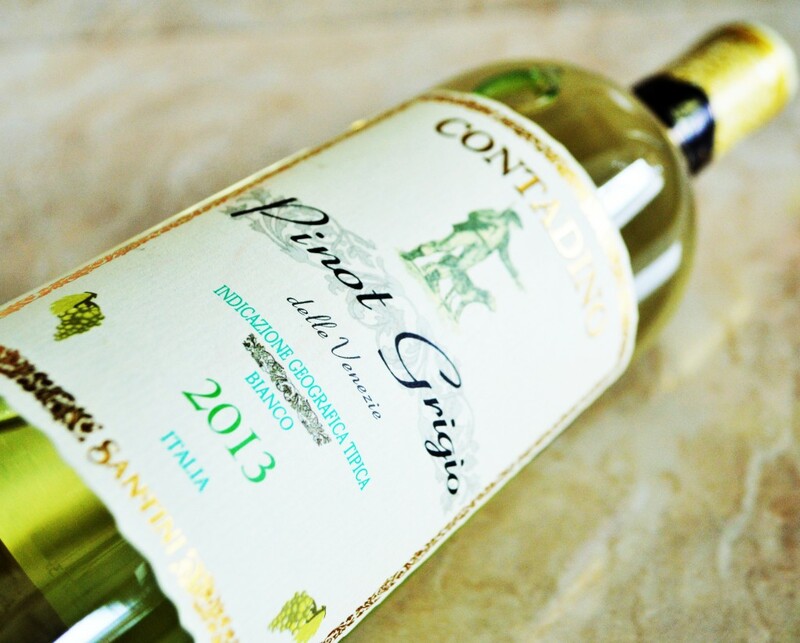 Get Grillo, Sicilian white wine? 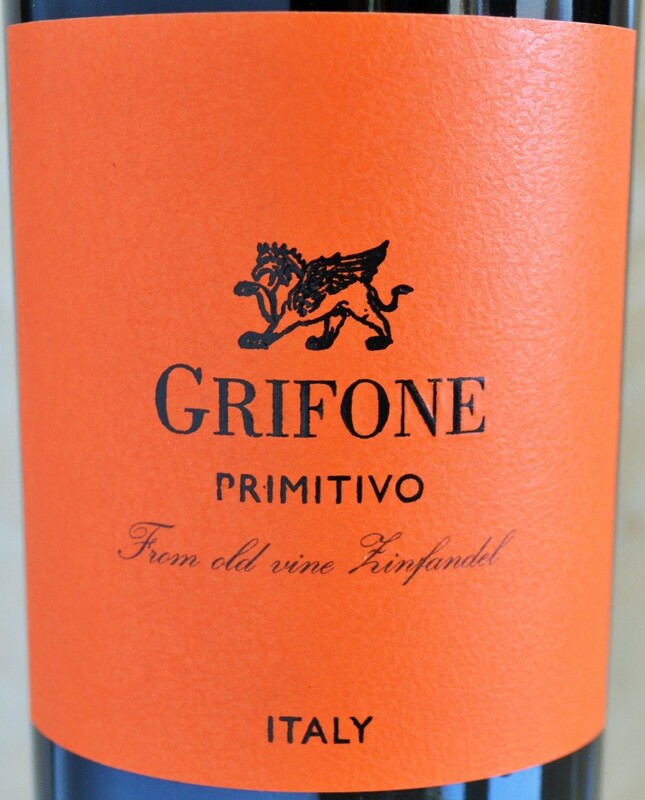 I don’t have any affiliation with Trader Joe’s so I can’t say whether you’ll see Grillo in the Trader Joe’s wine section anytime soon – but I hope so as I would like some as well. Thank you for offering to help. I am not actually affiliated with Trader Joe’s or their wine team, but I hope they are able to get a store in Mumbai for you at some point! Lovely, thank you for the recommendations and especially for the rec across all price points. Different wines for different purposes. Many thanks for sharing your knowledge with us! I must say that whenever I’m in TJ’s I really struggle to trust trying their wine. I once tried a few under $9 and I hated them . This was years ago. The prices seem so low that producing the glass bottle should cost more! How can they have any decent wine? It doesn’t seem realistic when you add basic wine growing, making, shipping, labeling, etc. So I continue to think these must be horrible and they need to get rid of them and that is why they are at TJ’s. How do they sell wine as such a low price? $4.99???? Thank you! I appreciate your loyal support – it means a lot to me. I can certainly understand where you’re coming from regarding the incredibly low Trader Joe’s wine prices. I think a lot of it has to do with their buying power and the economies of scale that they’re able to realize. How their business operates is really not something I am privy to but I believe some of the wines they sell are a result of working directly with wineries, thereby cutting out the middle men (distributors). 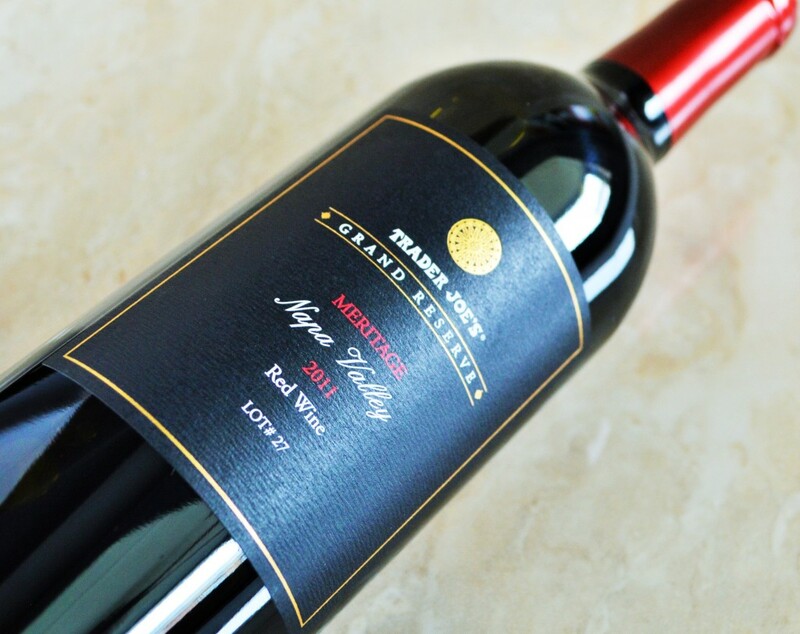 In my experience, buying their wines around the $5 price point has been pretty hit or miss, with some of the wines being respectable, but still not great for $5. Hence why I try to steer readers in the right direction with my Guide to Trader Joe’s Wine. But I think consumers also have to manage their expectations, because a wine is never going to be excellent at that price point… But there are certainly decent, drinkable options, and if you’re willing to spend $12-15 per bottle my experiences with Trader Joe’s own private label reserve wines has been very good. I love shopping at TJ’s for a party. They always have such unique offerings that are fun to serve. 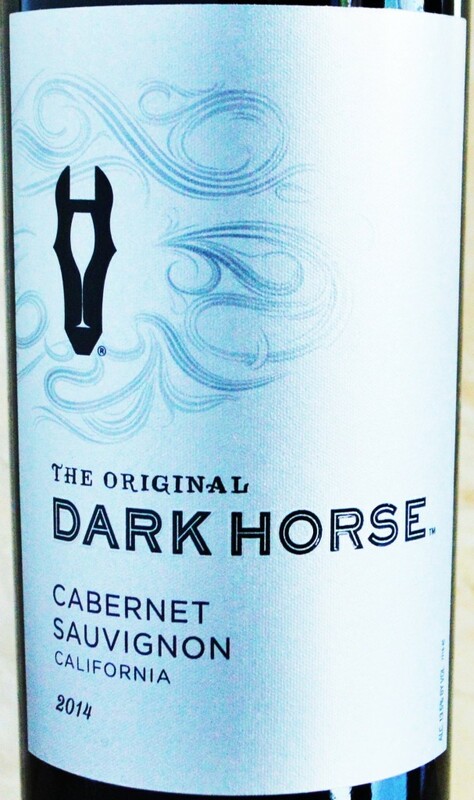 But most of the wines I have never heard of, so I’ve been cautious about buying a big quantity in case it tastes awful. But I appreciate the recommendations. I’ll print this out for next time I go there. Thanks! I’m glad you found my Trader Joe’s Wine guide helpful. Let me know what you do end up trying! Hi, I really like the MGM Pinot Noir but it hasn’t been available at my local TJs for a while now. Do you know where it is available still? I know that inventories at Trader Joe’s fluctuate and vary by location. If you speak to the customer service folks they are usually able to not only tell you if more of any particular wine will be restocked soon but they can usually order it for you, too. Hope that helps! In this country, I don’t think you’ll find better/cheaper wine than at TJ’s. But, ones taste is in the mouth. So, try a bottle of what they suggest, in your price range. if you approve, return for a few cases, as they will usually be reasonable. But, get it, before it’s sold out! Been there for many years. 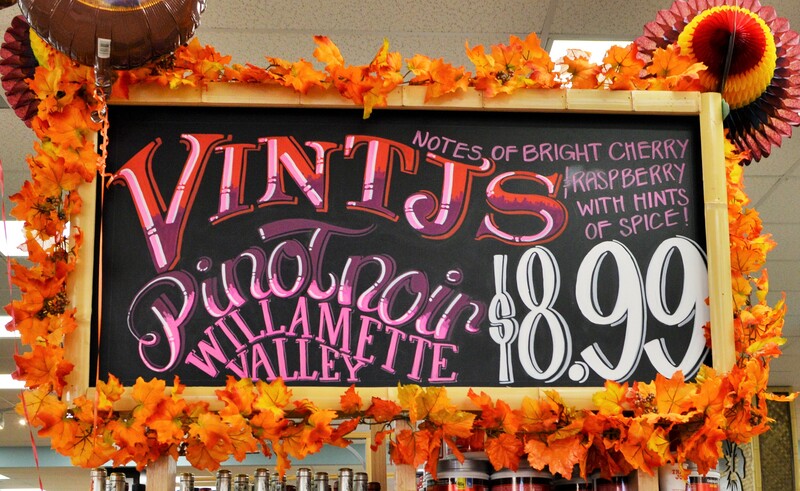 I agree, there are some terrific values in the Trader Joe’s wine department! Where may I purchase the above wine? My local TJ’s in 85308, no longer carries this brand. The Trader Joe’s wine selections vary from location to location. I recommend calling your local stores to see if they either have it in stock or if they can order more for you. My husband and I loved the Blue Fin Gewurztra Miner but have been unable to find it for months!! We have tried other brands and selections, but don’t really like anything else as much. Do you still have it available anywhere? I recommend calling any Trader Joe’s locations near you to see if they might have it in stock, or be able to order it for you. I am not actually affiliated with Trader Joe’s Wine in any way.